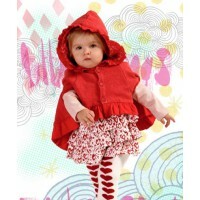 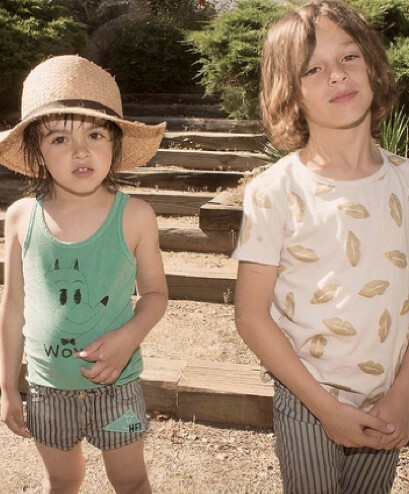 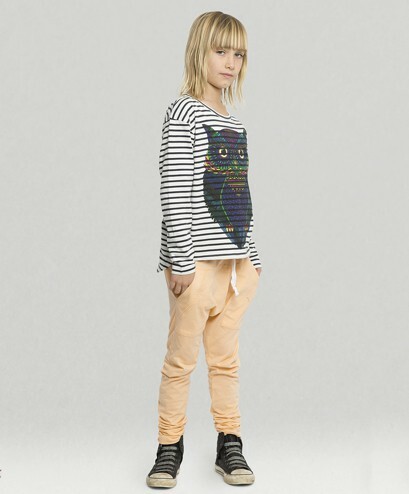 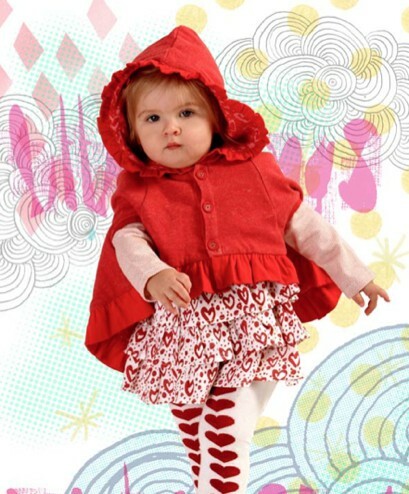 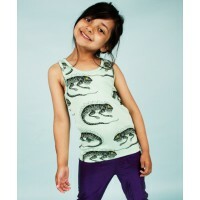 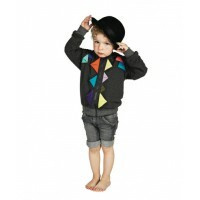 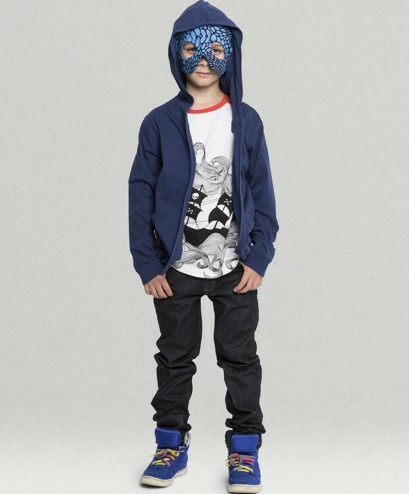 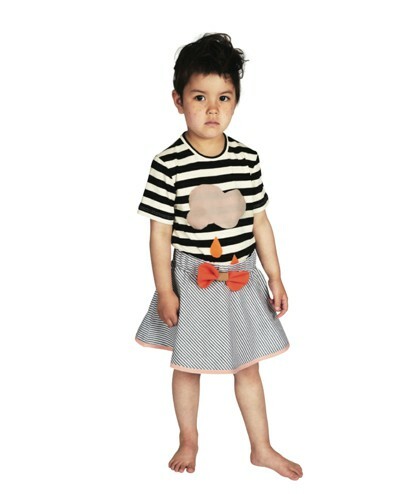 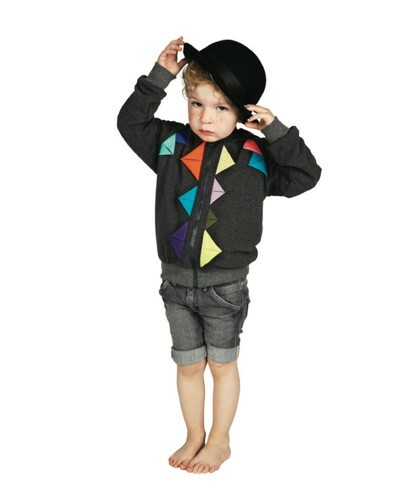 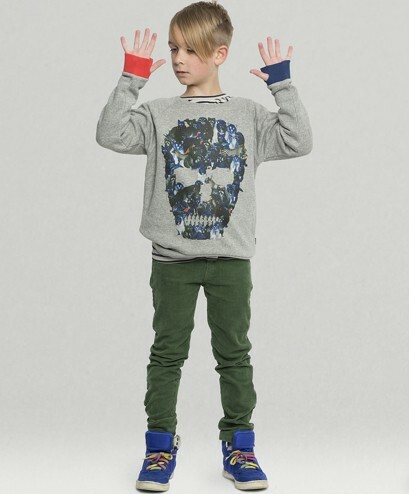 Online destination for the coolest and most stylish children. 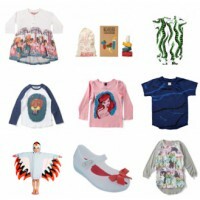 Stocking the best Australian and International designers from Munster, Mini Rodini, Tutu Du Monde, Bobo Choses, Paperwings, Kid Collective, Bang Bang Cph and many more! Plus all Summer Sale stock has been reduced to a further 50% off. 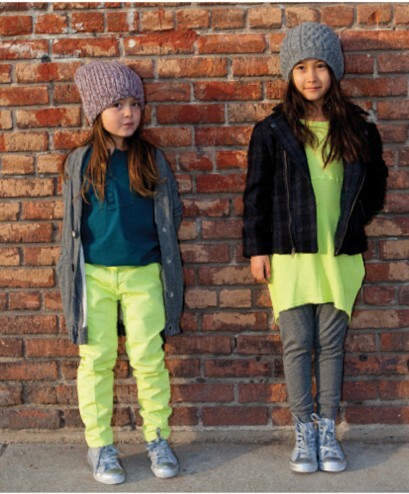 That's 2 great reasons to get along and check it out!